Find NPM17 visual materials here! 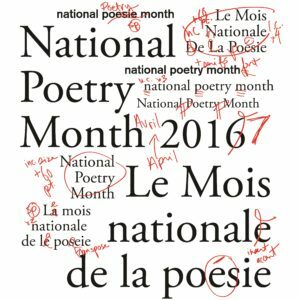 National Poetry Month, for 2017, is celebrating the time of time. When Kate Hargreaves took that theme and ran with it for our poster and bookmark designs, she said that what she first thinks of when she hears “time” is editing: drafts, drafts, and more drafts. This got us to thinking: they say it takes 10,000 hours to master a skill, right? Well, what do those 10,000 hours look like? We’re excited to sit down with some of the poets shortlisted for our 2017 book awards, as well as some poets included in our 2017 Poem in Your Pocket Day booklet, to find out what their 10,000 hour journey has looked like. 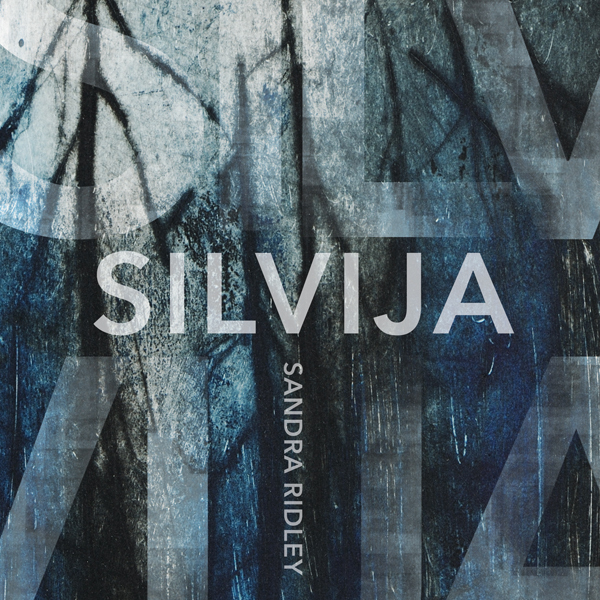 Today we’re chatting with Sandra Ridley, whose book Silvija was just shortlisted for the Griffin Prize, as well as to Sue Sinclair and Alexandra Oliver, who are both shortlisted for our 2017 Pat Lowther Memorial Award. We’re asking them about editing, publishing, and how the process has changed and developed over the course of their careers. LCP: What is your relationship with editing your own work? Sandra Ridley: Every poem is a puzzle. Editing, for me, has always been the most exciting part, mostly because of that puzzling, but also for how the final result establishes evidence of active transformation. A poem is a set of complex conditions and only through the flux of editing does the poem assume its necessary form. Each sound, word, line, and the poem itself becomes reimagined (or re-encrypted), edified (or emptied), heightened (or subverted). It’s gratifying to watch how a poem can transcend its original impulse. Writing, like life, is about possible meanings, and our charge is to uncover them. 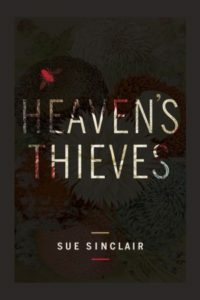 Sue Sinclair: For me writing and editing aren’t really distinguishable. I’m in the same trance-like, reaching-out, semi-conscious state regardless of whether the page is blank or already written on. It’s all the same work. Alexandra Oliver: I have to say it’s really hit or miss. Sometimes I write something that I’ve been thinking about for a while and it comes out almost intact. Those instances are pretty rare. On principle, I do edit—I have to. When one works with formal structures, it’s easy to get lost and repeat a word or lose yourself grammatically. Even worse is when you get carried away from the train of thought you wanted to follow. Although sometimes that diversion is just what the poem needs—I guess there are no hard and fast dictates there. Generally, I go by what I refer to as The Advil Rule. When I finish a poem, I give it six to eight hours before I go back and look at it again. I go and do something else—schoolwork, laundry, exercise, anything. That ensures that my eyes and my mind are fresh. How has the process of having a book published/marketing a new book changed for you (or changed you) since your first book? AO: When Meeting the Tormentors in Safeway came out in 2013, everything was such a blur—I was zipping from one gig to another, reading all over the place, doing interviews. The craziness was heightened by the fact that I was living in Scotland and had to go back home to tour. Every day felt like camp mixed with my birthday mixed with New Year’s Eve. (I still go back and look at the tour photos whenever I’m feeling mopey.) 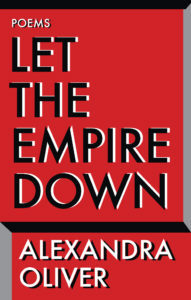 With Let the Empire Down, things felt a bit more sedate—perhaps that was because I had returned to Canada or that the book itself had more of a sedate, introspective feel to it? Anyhow, I think I one thing you learn is that a book is one organism in an ongoing growth process. At the end of the day, it’s all about work plonking yourself down and getting on with the business of writing. The next thing. Then the next. Then the next. SS: I’ve always had mixed feelings about marketing poetry, which seems like an oxymoronic task. Having spent some time on the publishing end of things, however, I have a renewed appreciation for the work that goes into launching a book. SR: I’ve been fortunate to have some very good publishers, ones who’ve supported me, which makes all the difference. BookThug continues to be especially generous and kind. More broadly, when I consider the machinations of the whole pubic literary thing, I’ve taken a more ‘Que sera, sera’ view of our venture; a lyrical catchphrase my mother sings from time to time. It’s also the title song of a 1956 film noir, Hitchcock’s The Man Who Knew Too Much. Does this say enough? What words of wisdom would you provide to any poets out there currently working on their first manuscript? Number Two: don’t get too passionately attached to first drafts. Be prepare to savage things—cut poems, edit poems, shuffle work around. Print your manuscript out and have it physically in front of you. Sometimes it’s fun and immensely edifying to have the sheets all laid out on the floor, like you’re about to play Twister. One more thing (Number Three): don’t enter into a relationship with your editor assuming that you’re locked in a bloody Godzilla-vs.-Mothra-style battle of wills. Listen carefully to what they have to say; consider how these proposed changes might in fact enhance the flow of the book, its integrity. If you really disagree, you can explain yourself calmly and generally you’ll be heard. It’s designed to be a mutually helpful relationship. I’ve been so lucky with my editor at Biblioasis, Zach Wells. We spar a bit but we always “get” each other. SR: Ignore dyspepsia and angst. Expect uncertainty and sorrow. Accept this, or do not accept this. Whatever you do, get up. The resonance of poetry is subjective and personal. You love what you love but there will always be people who loathe it. There will never, ever be any external measurement, or any officious validation out there that mitigates doubt—not even the accolades your peers. If you lose your sense of purpose, fortify a stubbornness, patience, and stoicism to continue. Poetry is too often a lonely art, and your work isn’t easy and isn’t meant to be. Get yourself up each morning. Create joy where and when you can. These aren’t words of wisdom. I’m only speaking about where I have gone wrong. SS: There’s urgency, but there’s no rush. If poetry is about anything, it’s about allowing yourself the luxury of taking the time you need to do justice to whatever it is you care about.